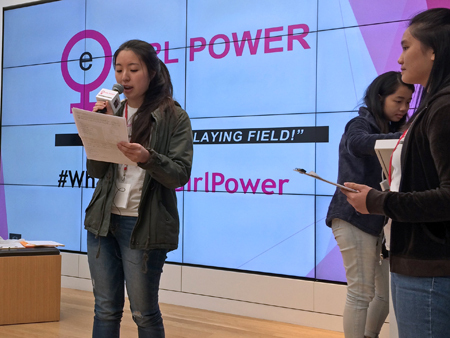 At the eGirl Power Youth Leadership Summit, held on “Make a Difference Day”, high school girls led and participated in several community service projects to help others and the community, and support Gender Equality and Girls' Education. 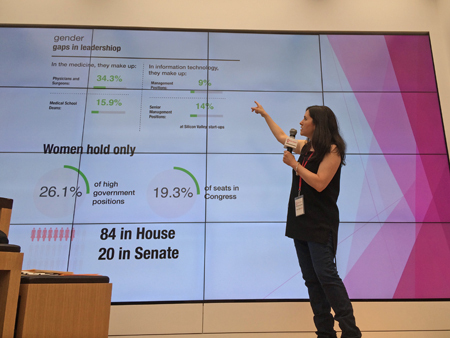 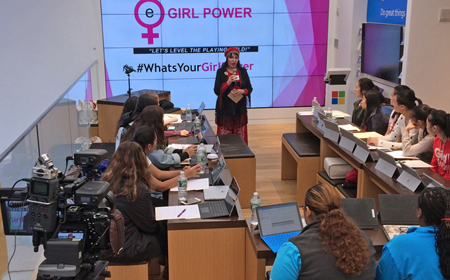 Guest Speaker Loreen Arbus mentored and advised eGirl Power members, who then spent the afternoon supporting social causes related to Gender Equality. 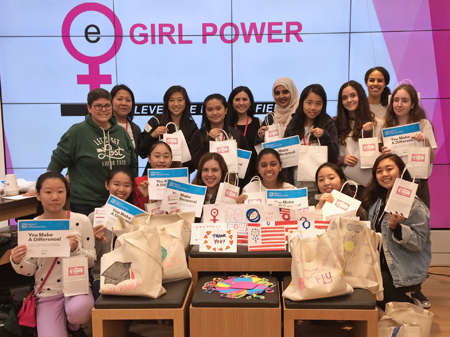 At community service project stations led by an MI9 Team superhero and eGirl Power Friendship Ambassador, high school girls worked together to support girls' education in developing countries, sick girls in hospitals and female veterans. 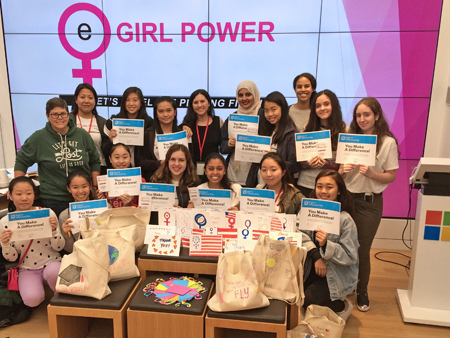 eGirl Power Founder Amy Mintz, Friendship Ambassador Grace and eGirl Power members share their community service projects. 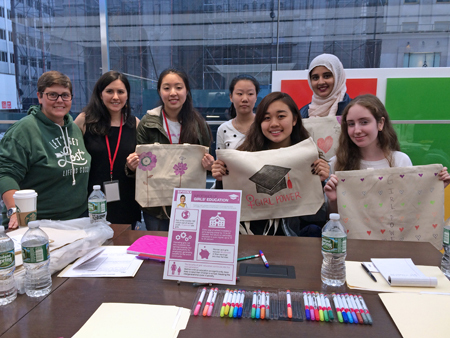 At Sphinx's station, high school girls decorated canvas tote bags and filled them with donated school supplies for disadvantaged girls in developing countries. 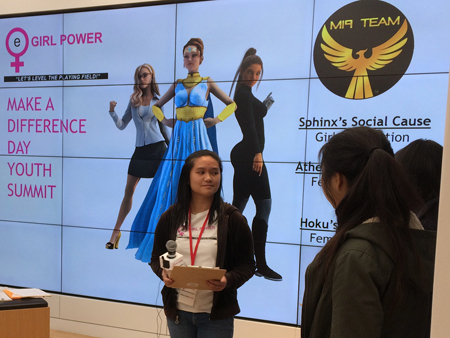 Friendship Ambassador Leyi speaks at eGirl Power Youth Leadership about MI9 Team superhero Hoku and her social cause to support female veterans. 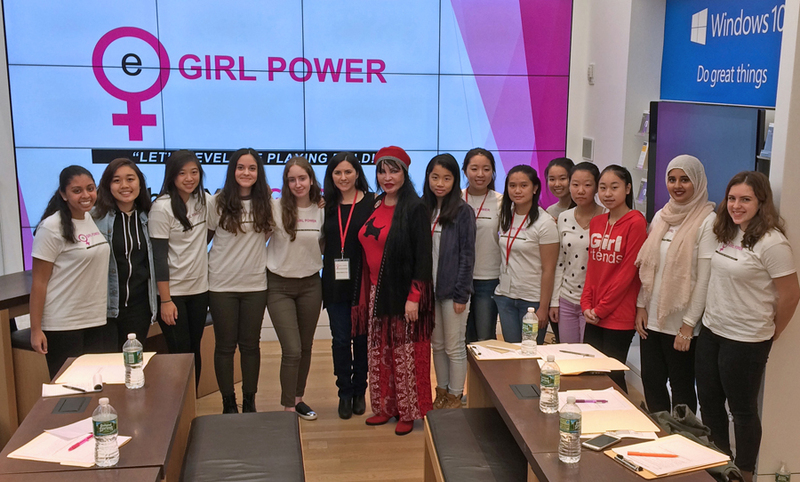 eGirl Power Founder Amy Mintz, Friendship Ambassador Leyi and eGirl Power members share their community service projects. 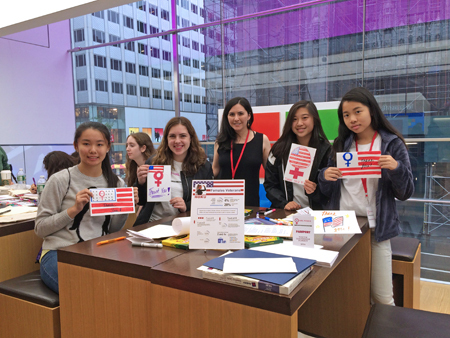 At Hoku's station, high school girls wrote and decorates Thank You cards to female veterans. 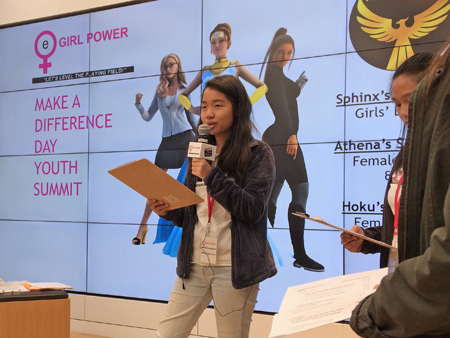 Friendship Ambassador Lucy speaks at eGirl Power Youth Leadership about MI9 Team superhero Athena and her social cause to support girls in hospitals, and encourage more girls to enter the STEM field. 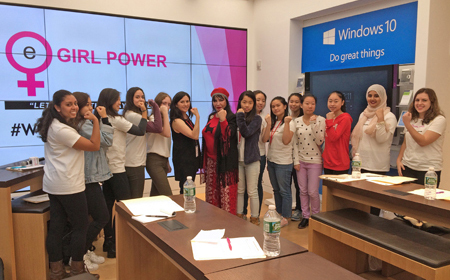 eGirl Power Founder Amy Mintz, Friendship Ambassador Lucy and eGirl Power members share their community service projects. 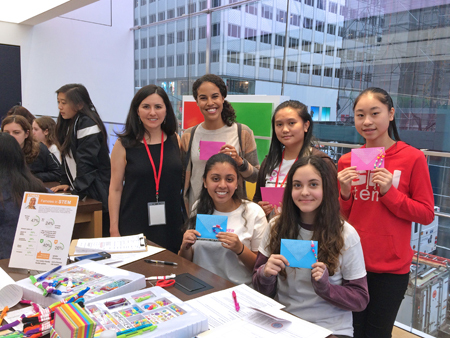 At Athena's station, high school girls make friendship bracelets and write letters of encouragement to girls in hospitals.